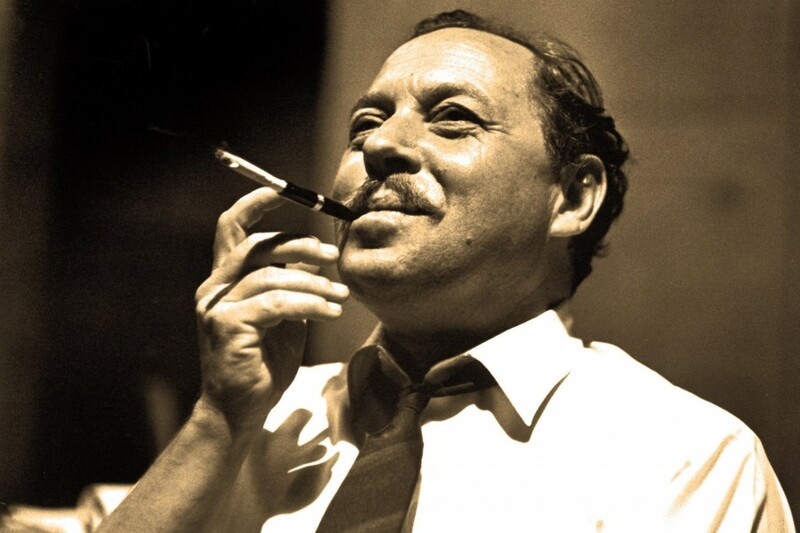 Playwright Tennessee Williams Receives the Biopic Treatment!!! 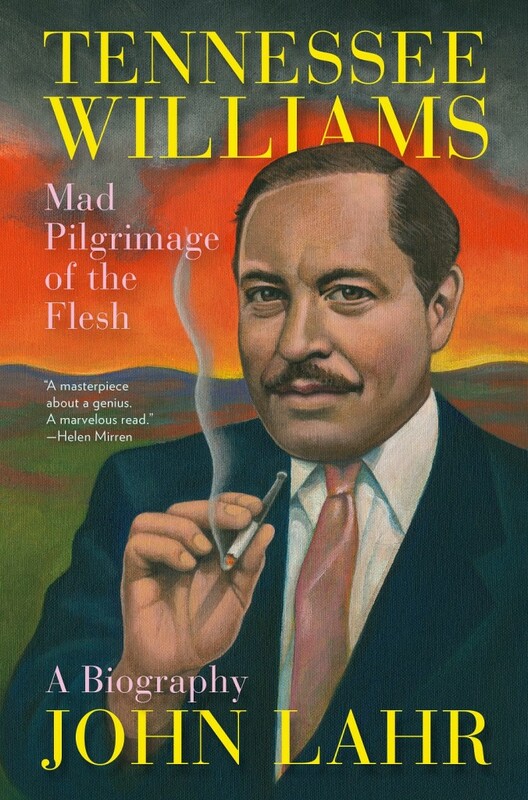 Broad Green Pictures a movie company known for titles like ‘A Walk In The Woods‘, ‘Infiltrator‘ and ‘Knight of Cups‘ is developing a new project based on the iconic playwright Tennessee Williams. Based on the book ‘Tennessee Williams: Mad Pilgrimage of the Flesh‘ by John Lahr. Before Williams became a celebrated author and playwright, he began his life in Mississippi with an unhappy childhood, impacted by an alcoholic father. He attended journalism school at University of Missouri Columbia before dropping out to make shoes in a factory. He suffered a nervous breakdown at the age of 24 before enjoying success at the age of 36 with ‘The Glass Menagerie‘. Unfortunately, the author developed a condition that haunted his father, becoming an alcoholic and dying at 71. One can’t mention anything about Williams without pointing out his other great works, my favorite, ‘A Streetcar Named Desire‘ (I mean who doesn’t love Brando in the film version?! ), ‘Cat on a Hot Tin Roof‘ and ‘Sweet Bird of Youth‘. The project, as yet, hasn’t been titled and is lacking both a writer and director but Lauren McCarthy and Shary Shirazi are overseeing for Broad Green Pictures. ‘The Boxcar Children’ Get Another Animated Feature!!! Brian De Palma’s Next Project Is Based on a 2015 Best-Selling Book!!! This entry was posted on Thursday, November 12th, 2015 at 4:27 pm	and is filed under Books, Film, News. You can follow any responses to this entry through the RSS 2.0 feed. You can skip to the end and leave a response. Pinging is currently not allowed. « Whovians, Prepare To Celebrate Christmas On The Big Screen!! !